Zhuoyuan 9D VR Simulator dokonale spojuje virtuální reality jednotky, periferní hardwarová zařízení, zábavní platformu, změnit tradiční formy zábavy a vytvořit změny pro spotřebitele vstoupit do interaktivního zábavního průmyslu. 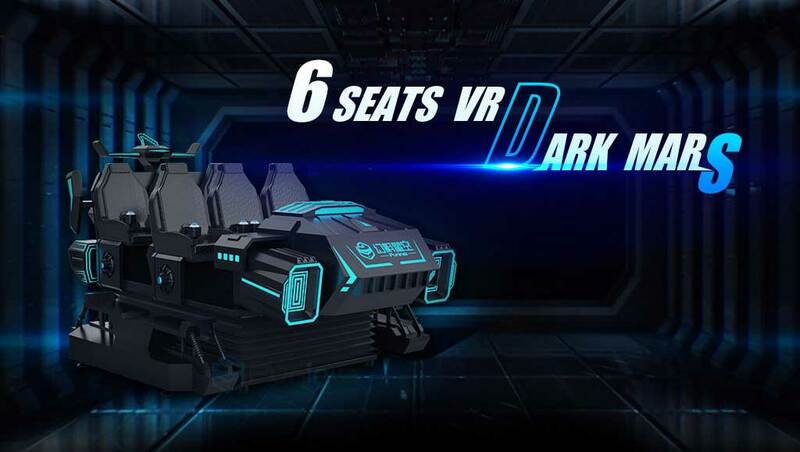 What Is Zhuoyuan 9D VR Simulator? Why Choose 9D VR Simulator? 3. Wireless operation.No need to install. What About the Virtual reality entertainment market? 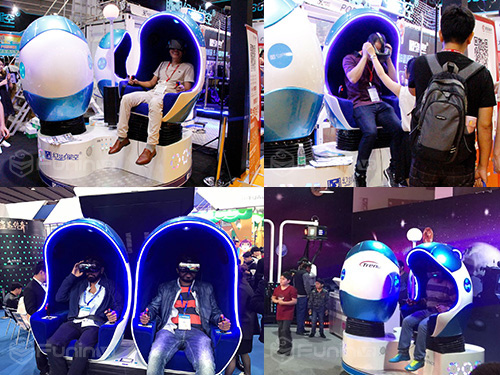 9D VR simulator of Guangzhou Zhuoyuan is the national and even the world’s first industry which combines virtual reality technology and entertainment industry. 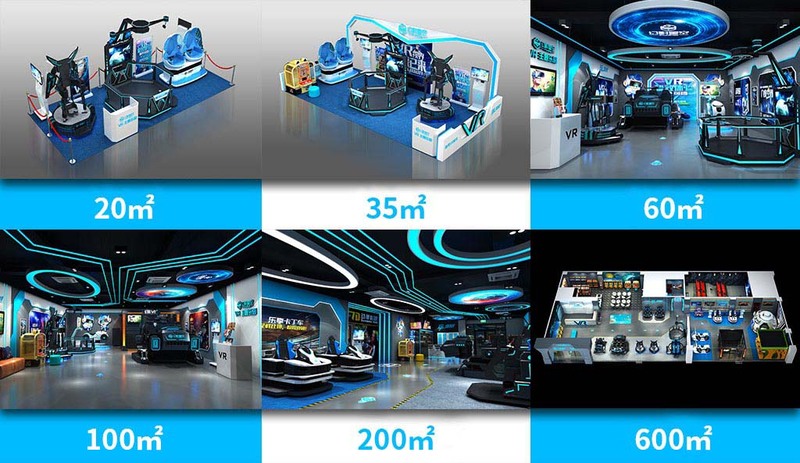 Exciting visual perception, real scene simulation, thrilling plot experience, is not only popular in international market, but also helps investors make big profit. Minimum only need 8 square meters of space. An open space is also suitable for running a shop. 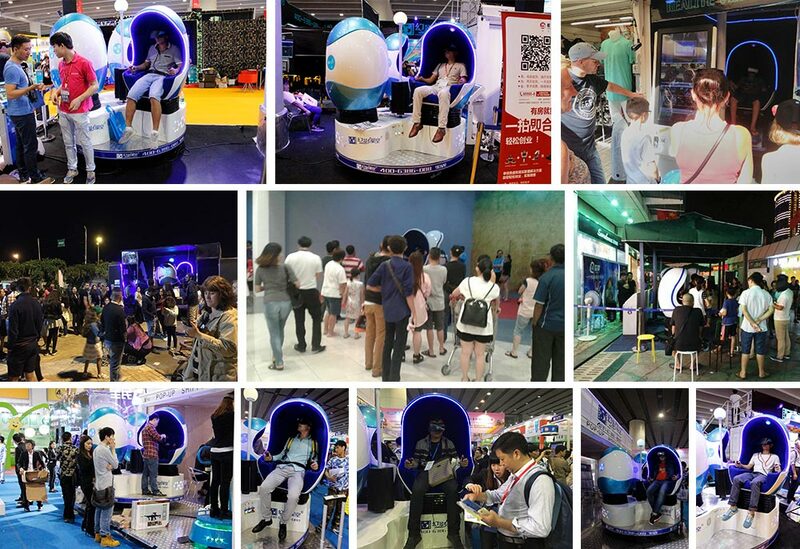 9D VR spreads throughout the mall, community, park attractions, around schools, cinema, KTV and other places, meeting the market’s huge demand. Each 9D VR movie lasts 3-8 minutes, but brings amazing return. We can not only watch the 9D VR movie, but also can play the interactive game. The exciting game will make us immersed and play it again and again. 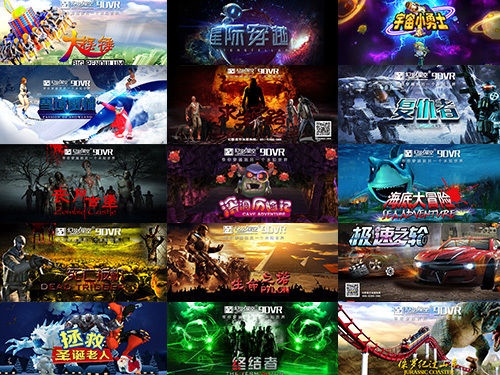 Continuous updated new 9D VR games and movies, latest updated software, professional marketing and advertising system — helps us succeed. Profit Mode For Zhuoyuan 9D VR? What You Have to Consider is Just The Way to Maximize Benefit? 9DVR is introduced places such as Shandong Book Center, Mongolia Library to boost sales in the physical book stores. 9DVR is employed by residential sales offices to attract visitors. 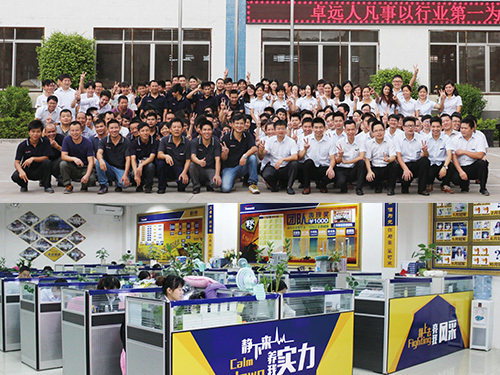 Successful cases include Guangzhou Ocean Times sales events. Zhuoyuan’s 9DVR simulators have been introduced into more than 50 Wanda Plazas as well as more than 1000 shopping malls. Hustle and bustle scenes are witnessed at these shopping malls’ 9DVR experience stores. 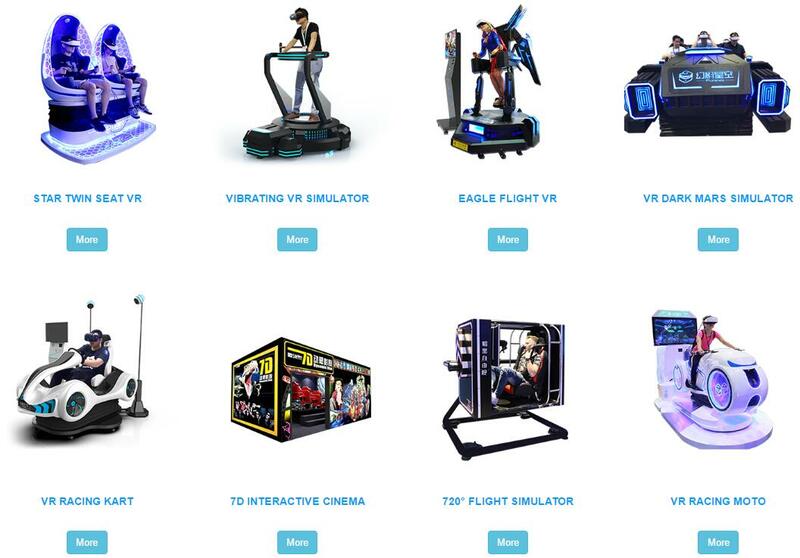 With the popularity of Internet, traditional entertainment devices is outdated and replaced by the intelligent entertainment devices such as 9D virtual reality simulators. The VR simulators bring more fun and better interactive simulation than traditional entertainment devices ever had, making them more attractive to players, especially youngsters. 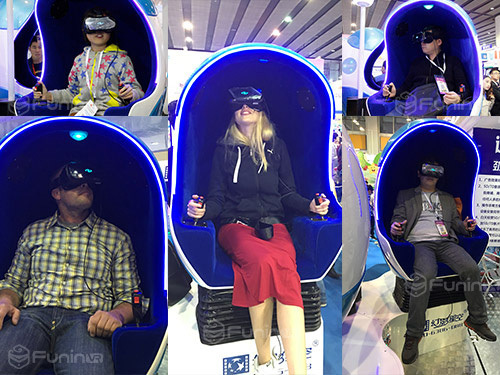 Besides above places, hotel, park, KTV, airport, bar and other places full of people are your good choice to open the 9D VR pavilion! The unique design platform can let 6 people experience the slant, jolt, climb-out and all of the interactive effects together. You can share the joys and fear with each other. The fog machine will according to the plot to release fog, let the player experience the real plot of movies and games. Let you have a immersive feeling. Vzhled 9D Virtuální realita s 6 míst jsou stále více módní, teď musíme přidat nějaké náladové osvětlení, vytvářet tajemnou a odborné zkušenosti na životní prostředí. Je to velmi poutavý předmět. Čím více Dav vedle 9D VR, tím více potenciálních zákazníků máte. Q: Where can I run the 9D VR cinema and what is the size of the room it requires? A: Shopping mall,amusement park,airport,club,theater, scenic spots,Theme park,around the school ect. Many locations are suitable because it just needs 2-9 spare meters to place the whole set of machine. Q: How many movies do you offer? A: We have 25 movies offered for free once you purchase it.Then we offer 1 movie every month for you in the future. Q: What is the type of your movies? A: Horror,thriller,cartoon,race movies ect. 5-10 minutes for every movie. Q: Is every movie in the market workable in the 9D VR cinema? A: Only our special movies are workable because the movement of the seats corresponds to the movie. Do You Want Know About 9D VR? 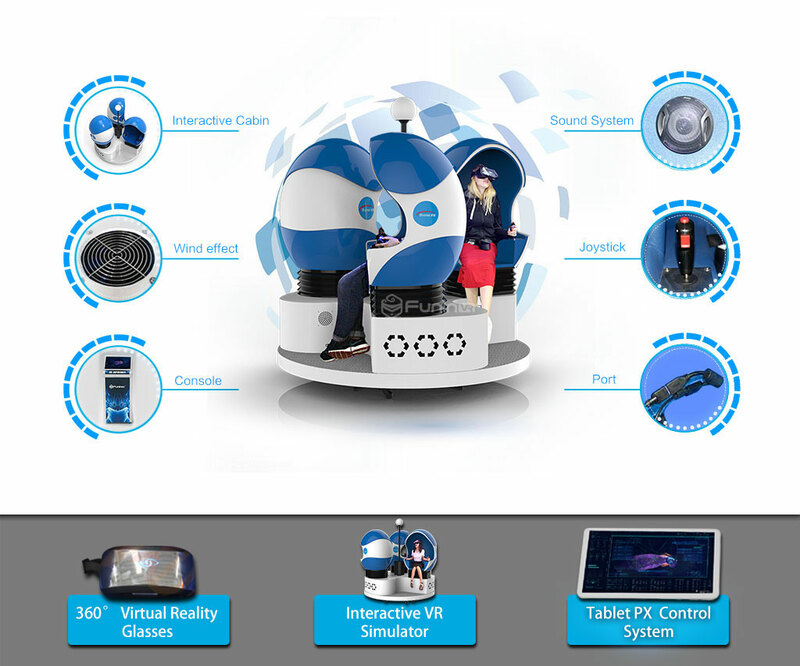 If you want to know more about Zhuoyuan 9D Virtual Reality VR Simulator. Leave your message, we will contact you as soon as possible!